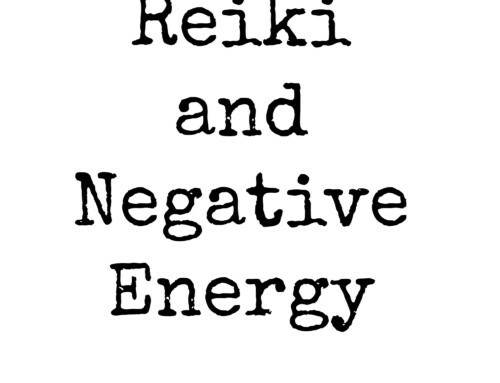 I gave myself Reiki during my pregnancy. 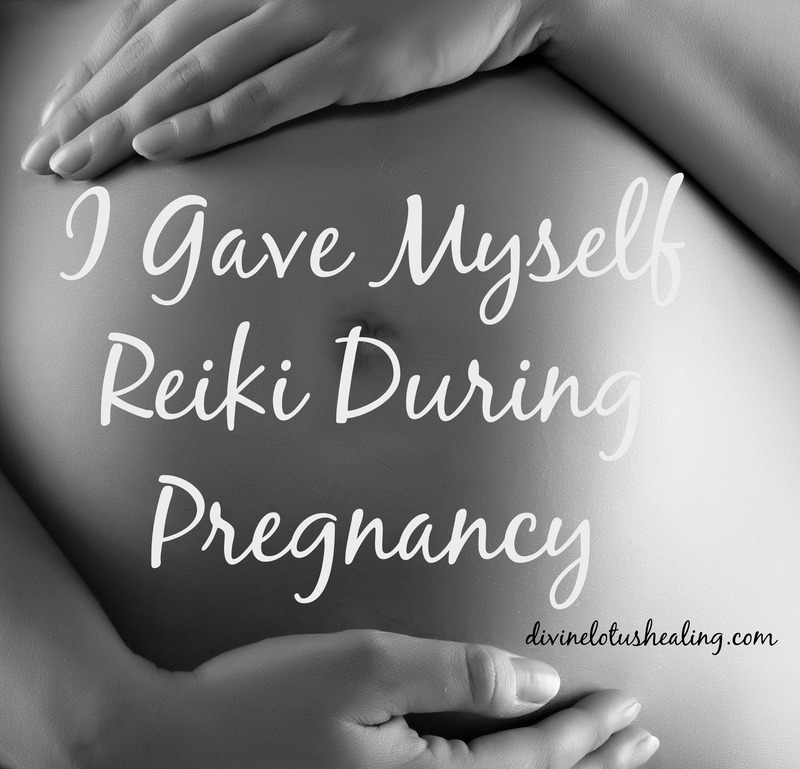 I gave Reiki to myself throughout my ENTIRE pregnancy. 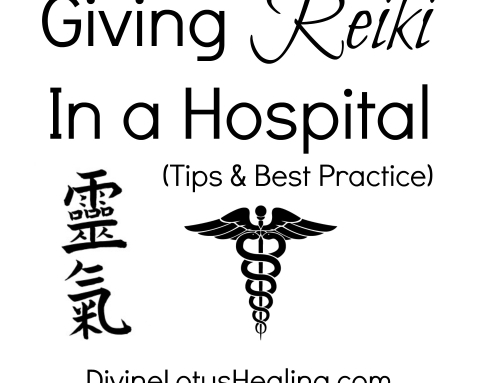 I also received Reiki throughout my labor and delivery too. From two different people, at the same time – in the hospital delivery room – surrounded by midwives, nurses and doctors. Are you shocked? 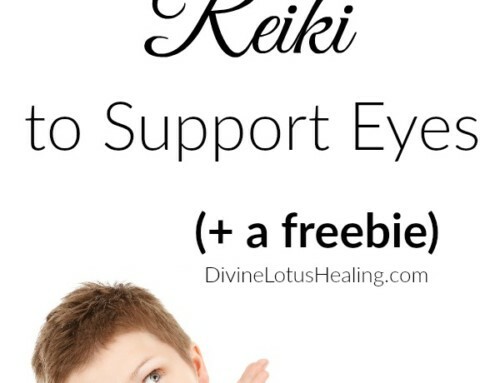 Have you heard the strange and unfortunate tale that it is bad to give yourself (or anyone else) Reiki during pregnancy because it can harm the baby? 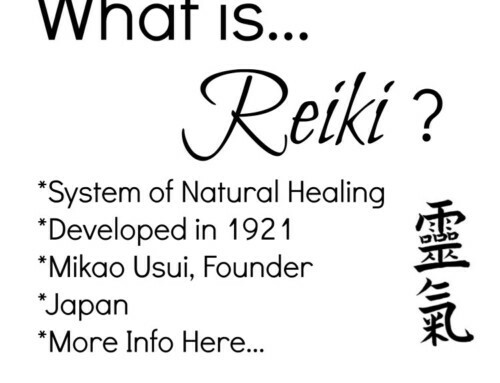 What we know already is that Reiki helps to relax and calm the body. When I was pregnant, giving it to myself daily was a way for me to check in with myself (and my baby) in a concentrated way. Spending a few minutes resting with my hands in different positions on my body helped me relax. When my hips got tight (towards the end of the pregnancy) it felt great to place a warm Reiki hand on them. When I placed my hands on my growing tummy the baby always turned towards my hands. This is typically true for my pregnant clients as well. When I give them Reiki directly on their tummies, the babies most often start moving and turning in the direction of my hands! Throughout my pregnancy, I had no issues. No nausea, no overly tired feelings, no medical issues. 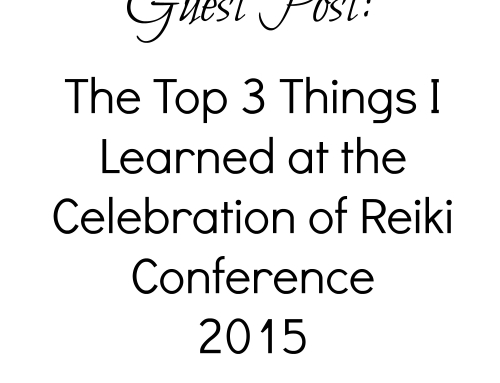 I don’t know if it was because I was supporting myself with Reiki or not. I like to think so though! During my labor and delivery things went from fine to semi-critical in a matter of minutes. Literally. 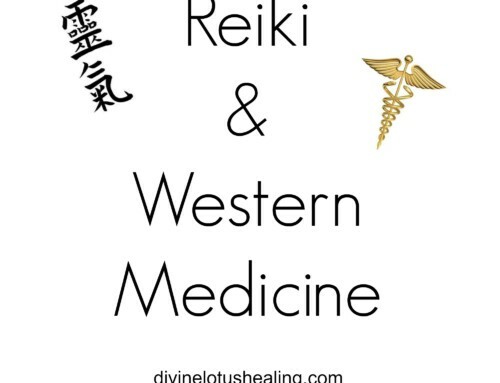 I had people in the delivery room (husband and doula) who were Reiki attuned who gave me Reiki throughout the process. I will spare you the details but when the baby got stuck, they needed to use a vacuum to help him come out. The midwife said he would have a cone shaped head and it would be bruised for several weeks. He was also on the small side; weighing in at four pounds. The midwife again said he would need critical care in his first weeks. 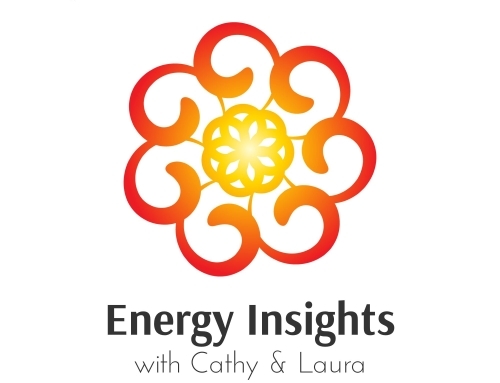 the more we receive Reiki, the healthier we become because the good energy is always building upon itself and keeping us well. When my son and I were in the hospital after his birth, we stayed for a week. Each day various medical staff would come to our room to check on us. He was looked after quite a lot because he was so little. And each day, the medical staff would say with surprise, “He’s doing so well.” He had zero bruising on his head. He had a perfectly round shape to his head, no cone shape. He was thriving, even being so little. Why? Although I cannot prove it scientifically, I believe with every fiber of my being that it was because he had been receiving Reiki for nine months prior to coming out! He was already healthy (even though small). 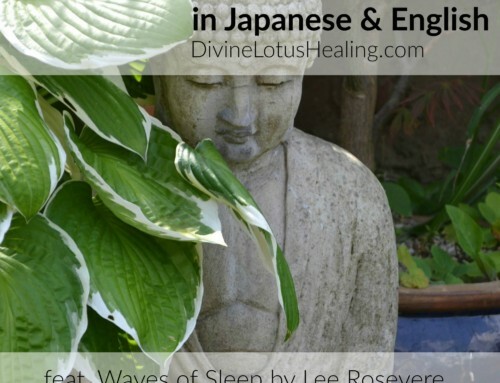 I gave him Reiki continuously throughout his early days in this world. I never put him down. My hands were always warm with Reiki flowing as I held him. 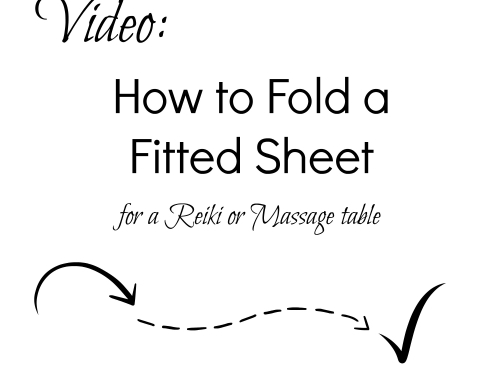 I didn’t need to think about it, the Reiki just flowed. 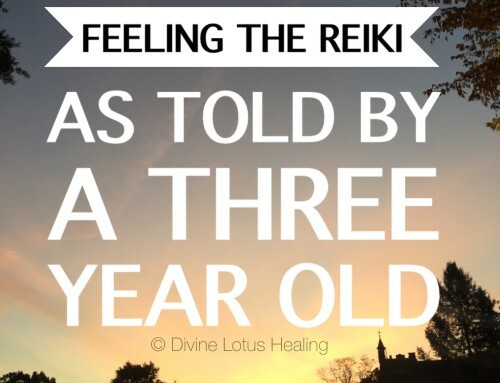 Just as we know babies can hear our voices while they are in the womb and it is important to talk to them as soon as they are in the world, I think giving my baby Reiki as soon as he was out in the world was a comfort because it was a familiar sensation to him. It gives me great joy knowing I was able to provide this comfort for him during his physical transition into this world! Please leave me a comment if you too have experienced Reiki during pregnancy – either your own or someone else… I’d love to hear your story! I am pragnant and having too much sickness nausea.. 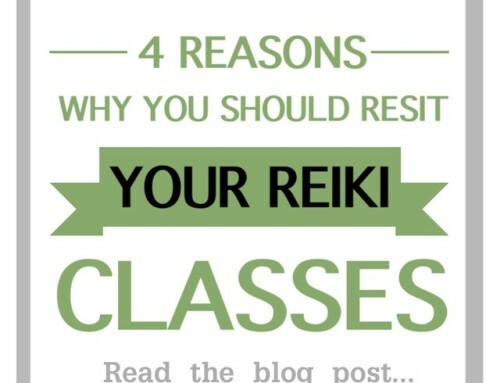 I knw reiki but haven’t practiced it from 2 years. Will it work for me and my kid if I do it now? I read your experience and I am excited too to give same to kid. Please give your opinion. Hello Riddhi, so lovely of you to stop by and ask such a great question! 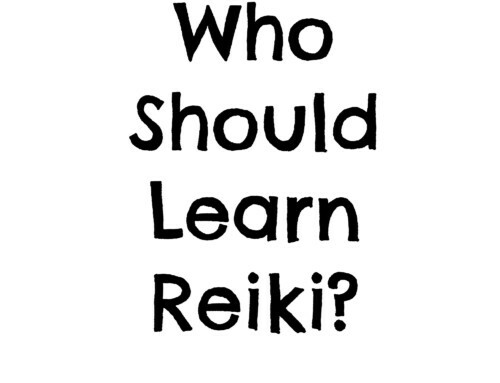 Reiki will work, five minutes, five years, fifty years after the last time you gave it to yourself. It is life force energy, ever present. You might feel a bit rusty (probably not) or like it takes a bit longer to “warm up”. If this is the case, don’t worry. 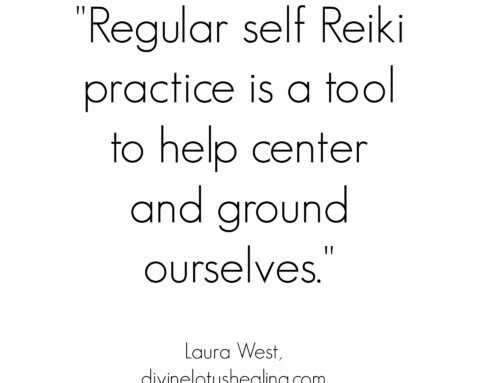 Simply give yourself Reiki for a few minutes every day and the sensations / good feelings will come back to you! Many blessings and what a gift you are giving to your baby!